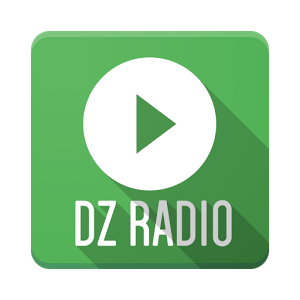 Pure Sound Radio live broadcasting from Algeria. 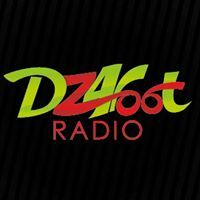 Radio Adrar broadcasts to the regions 24 hours a day, 12 months of the year. With a great mix of dance, electronic. tramce music. Pure Sound Radio is one of the most famous online radio station on Algeria. 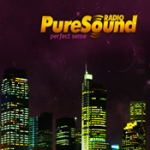 Pure Sound Radio has the listeners base and they are also very friendly which makes them a great radio not only for music but listeners loves to interact them.